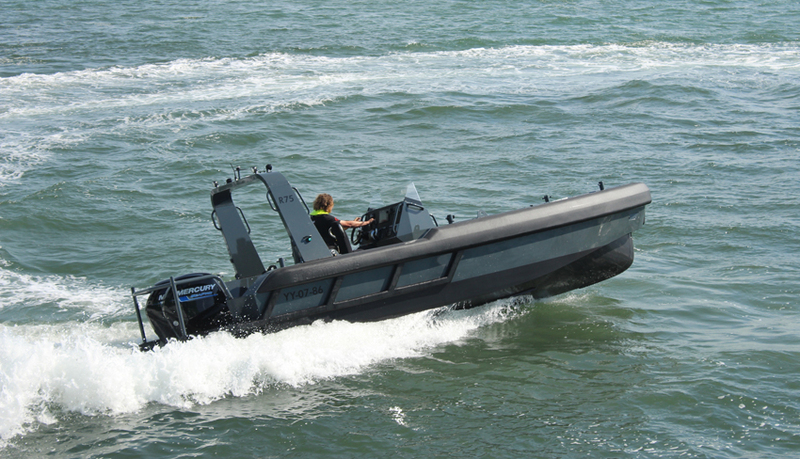 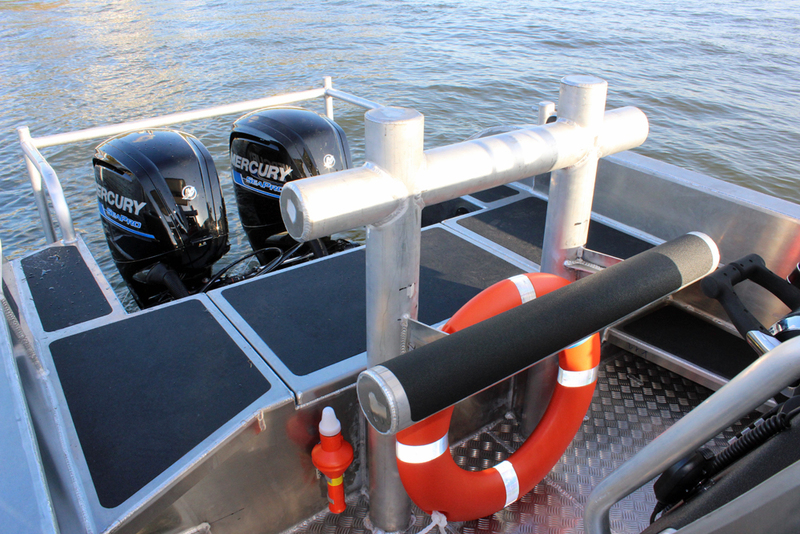 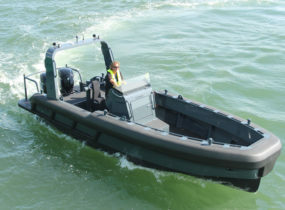 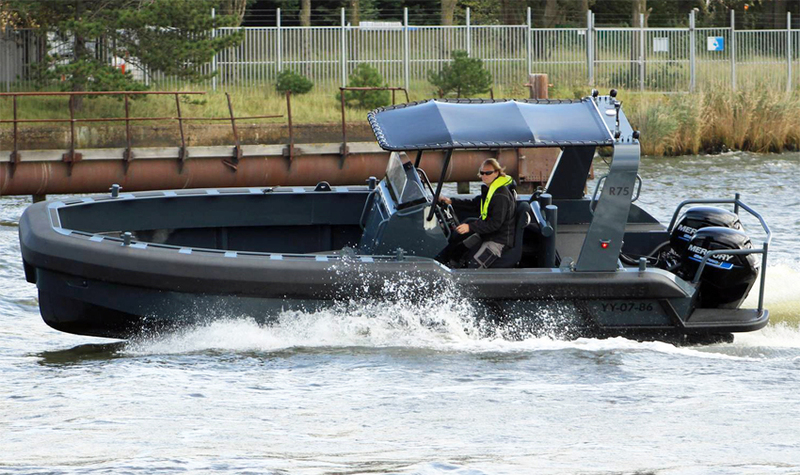 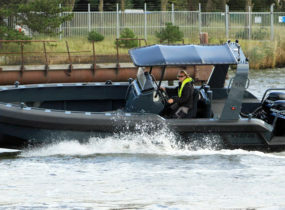 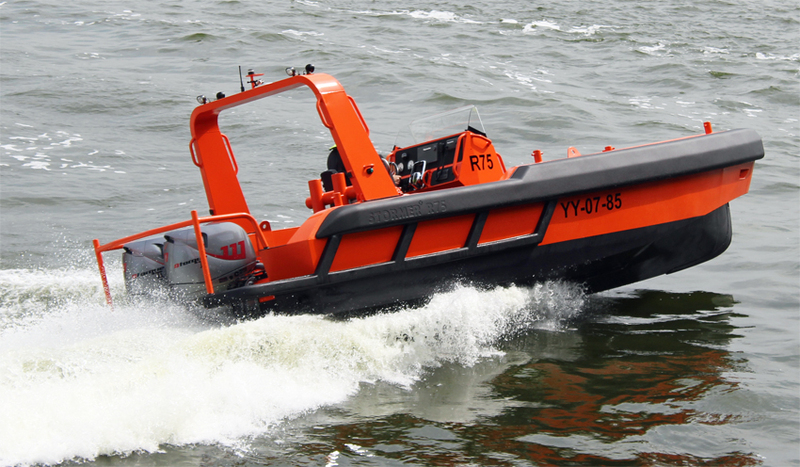 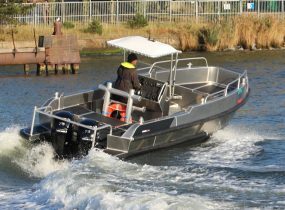 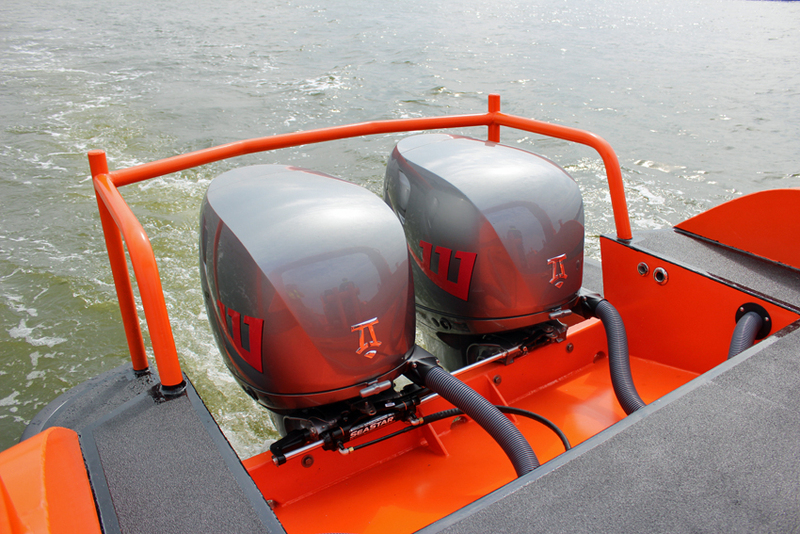 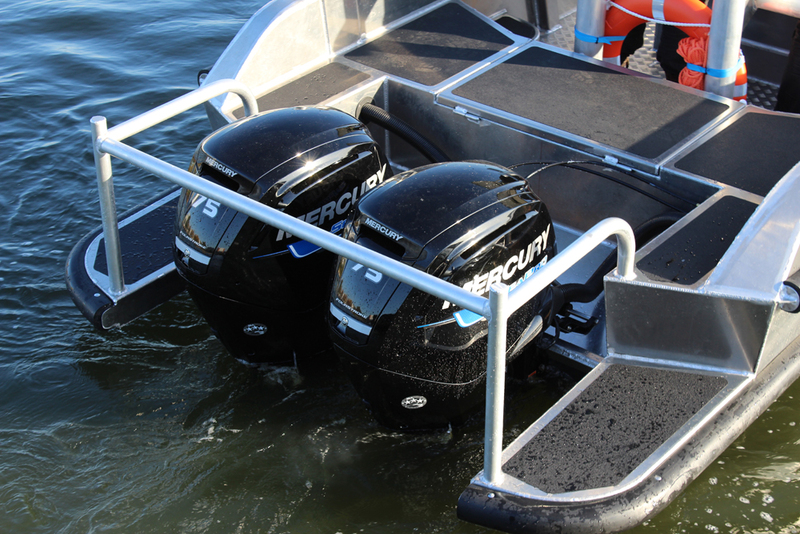 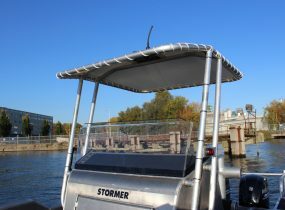 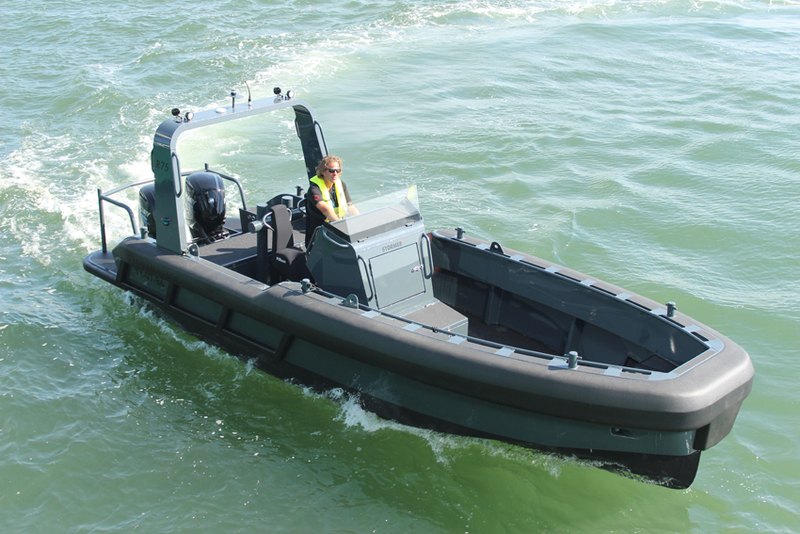 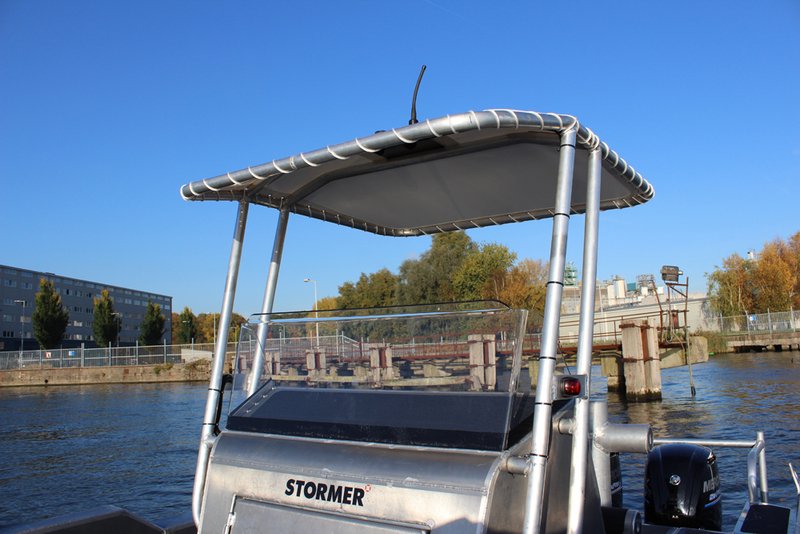 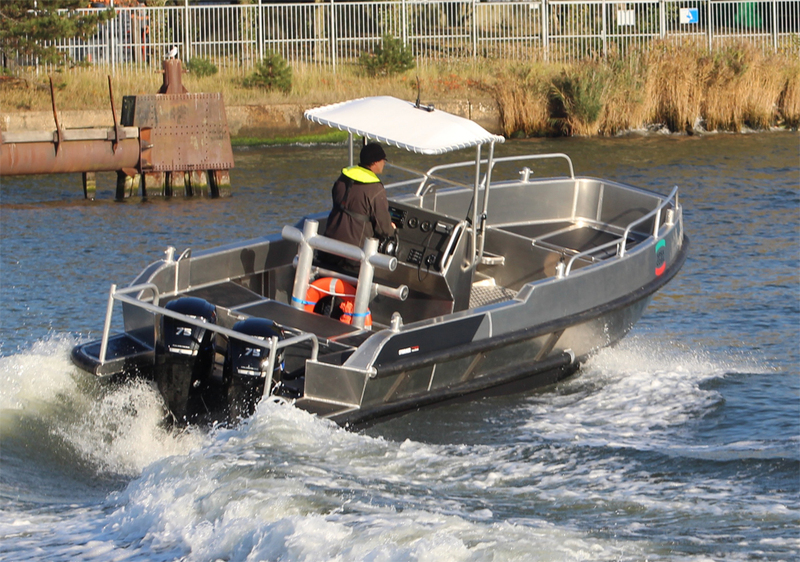 The Stormer Rescue 75 is a versatile vessel that can be used for many activitities that demand absolute robustness. 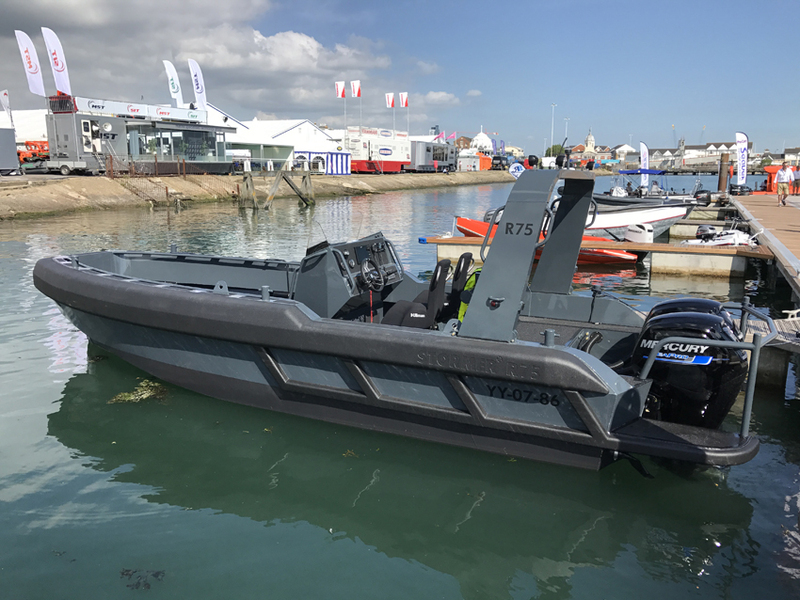 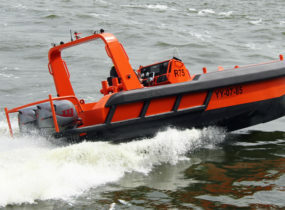 Rescue services, operations of special police forces, diving assistance, harbour duty, coastguard duty, other patrol services: the Rescue 75 is suitable for numerous offshore related jobs. 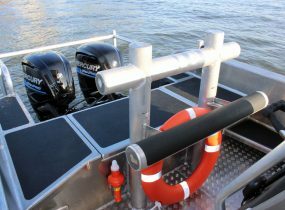 The big foam fender gives this genuine Stormer RIB qualities, but with far less maintenance. 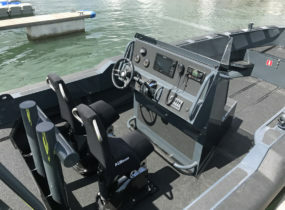 Suspension seats can be delivered as an option. 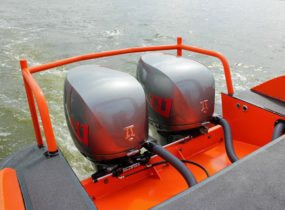 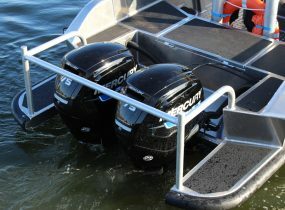 Depending on your demands powered by single or twin outoard engines. 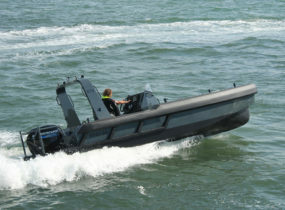 A class notification on the aluminum hull is possible.